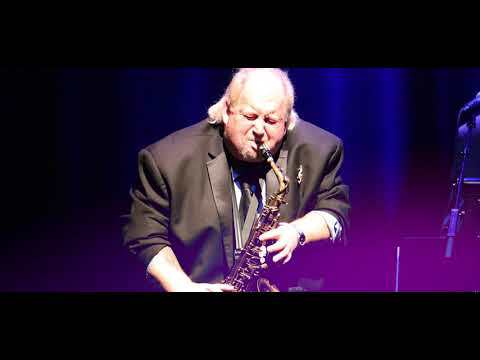 James "Boogaloo" Bolden, the band's leader has played in King's band for over 35 years Today, the entire band clearly enjoyed performing together and getting the audience involved in the look, sound, and feel of the Blues. The band, from time to time features Mr. Tito Jackson, member of the iconic JACKSONS and have opened to rave reviews to which they recently wrapped up a tour in Tokyo, Japan. Tito Jackson and the B.B. King's Blues Band are also recording a blues album to be released in mid-2019. 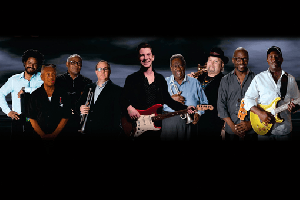 As for the BB King's Blues Band, Fans will be happy to hear that plans are in the works to keep B.B. 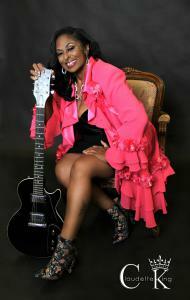 King's Blues Band together and performing across the world along with the "Bluz Queen", Ms. Claudette King1.